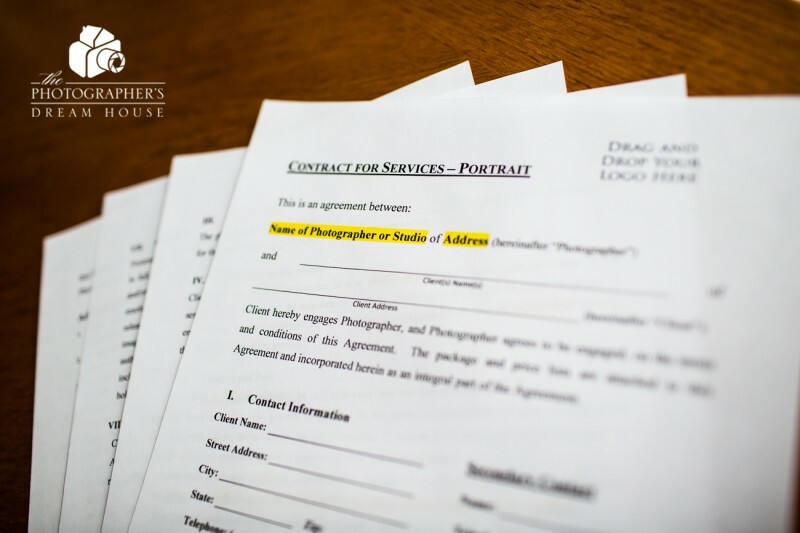 There are two options, Portrait Service Contract and Wedding Service Contract. Both are specifically written for the type of photo session/event. Each are priced at $59.99 or you can bundle the two for only $83!